Sword Art Online games on Switch! Good news for SAO fans! If you like Sword Art Online video games, Bandai Namco has some fun news for you gamers! Announced at the Tokyo Game Show, video game company Bandai Namco of Entertainment released a video about five years of Sword of Art Online video games. From Hollow Fragment to Fatal Bullet, Bandai Namco wanted fans to see the amazing achievements of the past five years. However, that’s not the news I want to talk about. 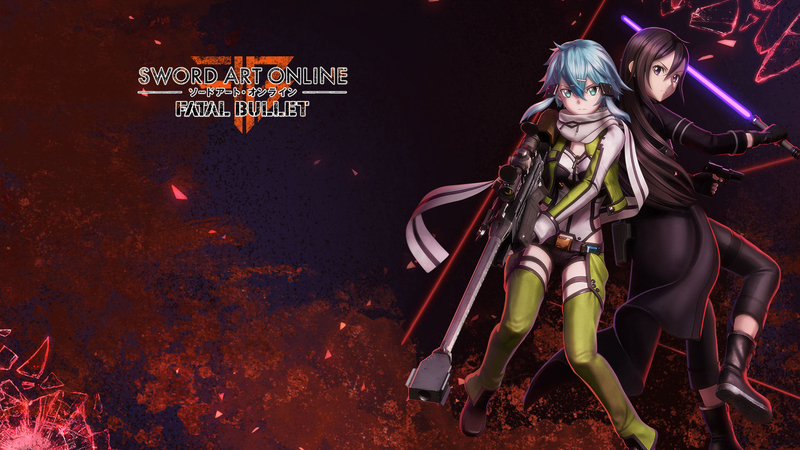 In the later half of the video, Bandai Namco revealed that the following games Sword Art Online: Fatal Bullet and Sword Art Online: Hollow Realization will be ported to the Nintendo Switch. To make things more exciting, the Switch versions of these two games will have all the DLCs in it. 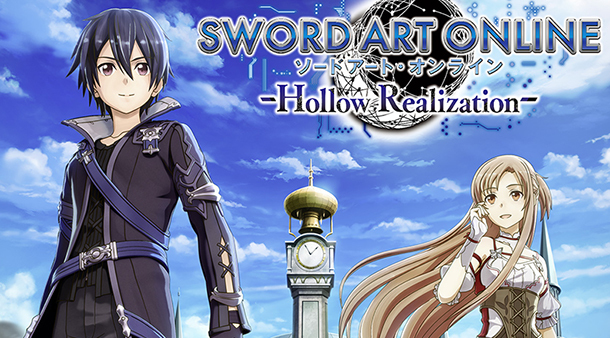 The Switch titles will be called Sword Art Online: Hollow Realization – Deluxe Edition and Sword Art Online: Fatal Bullet – Complete Edition. It won’t be on Switch, but coming to Steam is the video game Sword Art Online: Lost Song. Sword Art Online: Lost Song takes place after the first SAO game, Hollow Re:Fragment but the focus is on ALfeim Online, the world of the fairys. I feel the same with Lost Song. I still haven’t beat this game and I am already distracted on other games lol. I seriously need to finish at least one Sword Art Online game before I jump into another one. Thanks for pointing it out. I haven’t noticed it until you told me. My notifications never told me this lol. Don’t feel bad. It’s never too late to get back into gaming. That’s cool. Board games are fun and it really brings family and friends together. I like board games but my family doesn’t have time to play.